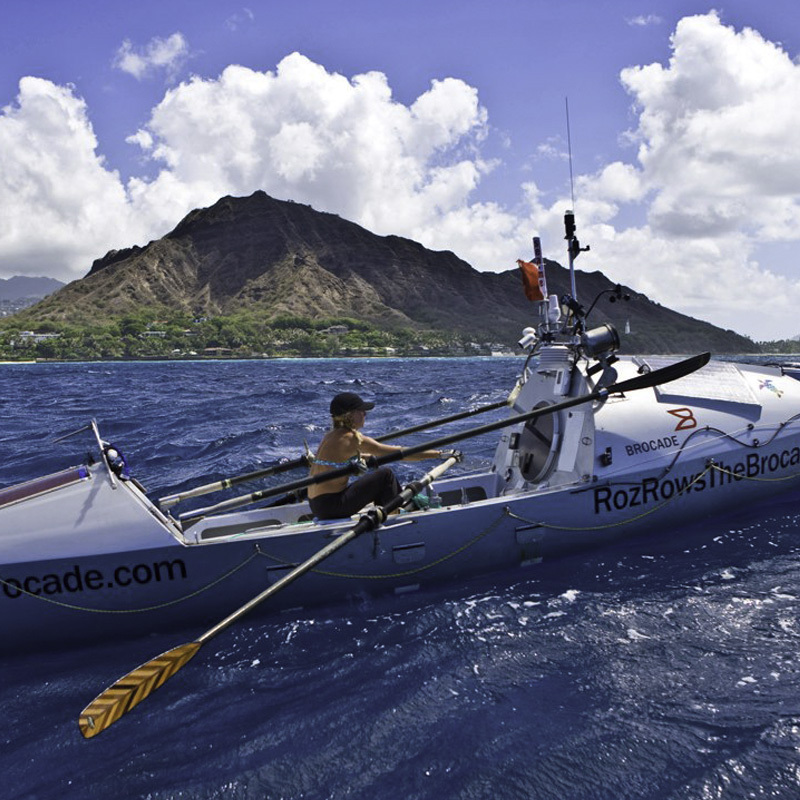 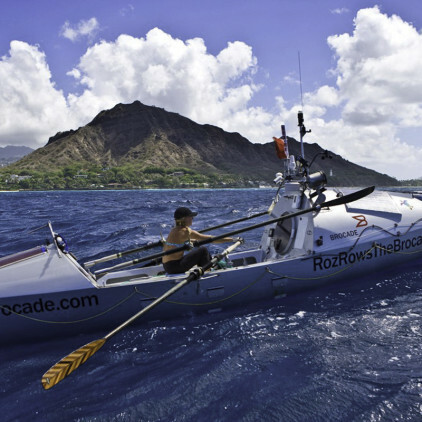 Roz Savage’s journey from an ordinary career woman to an adventurer, facing the most intimidating challenge of her life rowing 3,000-miles across the Atlantic Ocean. 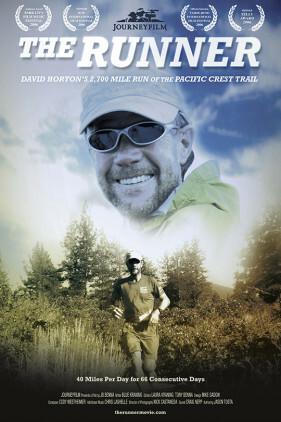 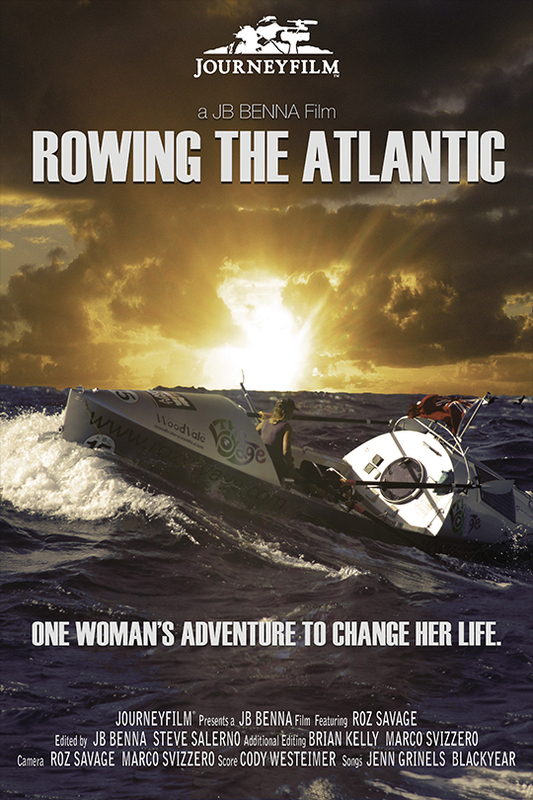 JB Benna’s inspirational short film, entitled Rowing The Atlantic, tells the story of Roz Savage’s journey from an ordinary career woman to an adventurer, facing the most intimidating challenge of her life rowing 3,000-miles across the Atlantic Ocean. 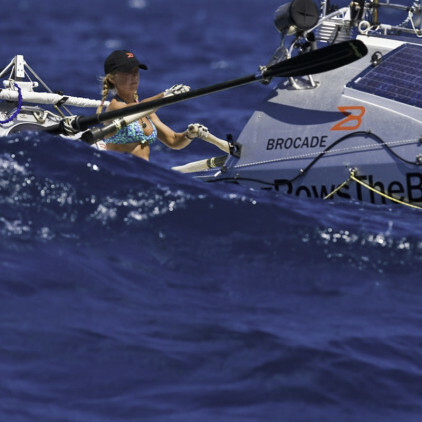 We see her struggles, her shortcomings and fears and how she discovered that she had it within her to rise to this seemingly impossible task.